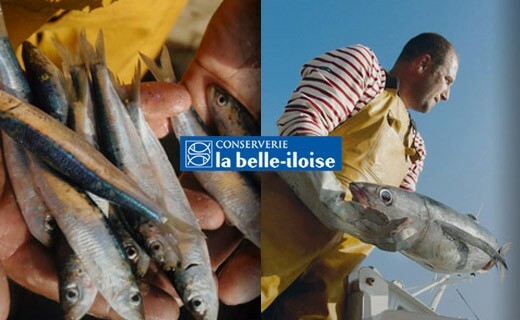 History of this recipe is intimately linked to the creator of the cannery, Georges Hilliet, who had the habit of preparing a more raised version of its sardine in tomato for his personal stock. 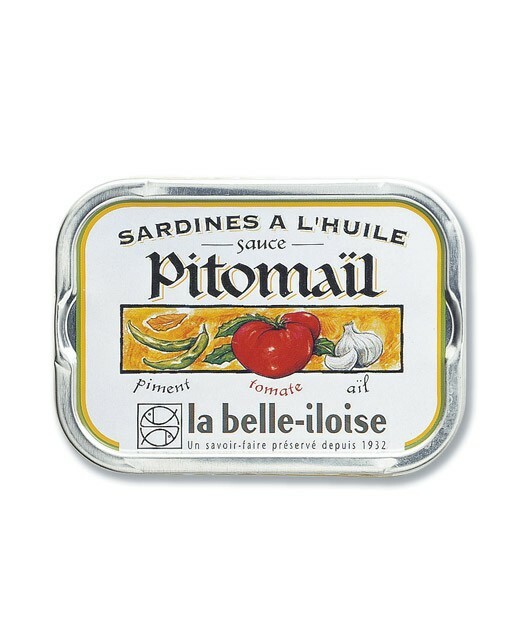 This is due to the insistence of his friends that he added this new recipe catalog in the 60s, sardines Pitomail (pepper, tomato, garlic) were born. 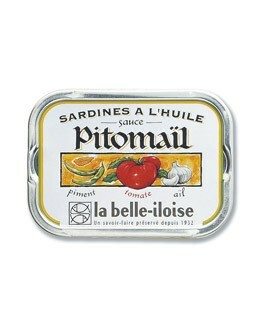 This intuition proved to be correct as sardines Pitomail became a bestseller cannery La Belle Iloise. 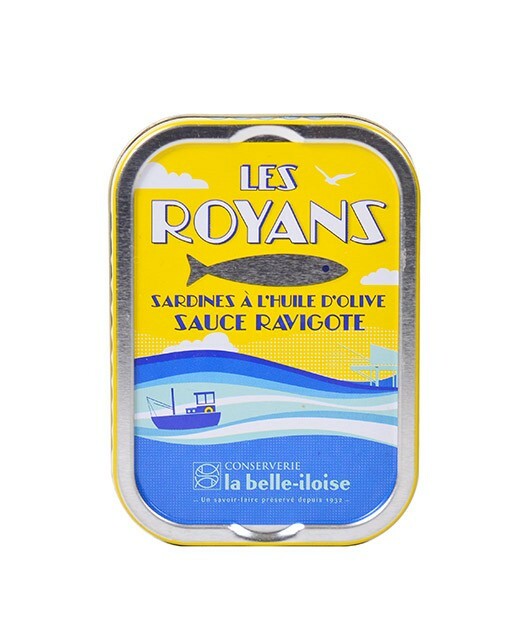 Sardines 64%, groundnut oil 19%, extra virgin olive oil, tomato concentrate 6,8%, water, alcohol vinegar, capsicum 0,07%, natural flavor of garlic 0,06%, natural flavor of paprika, guar gum, salt.